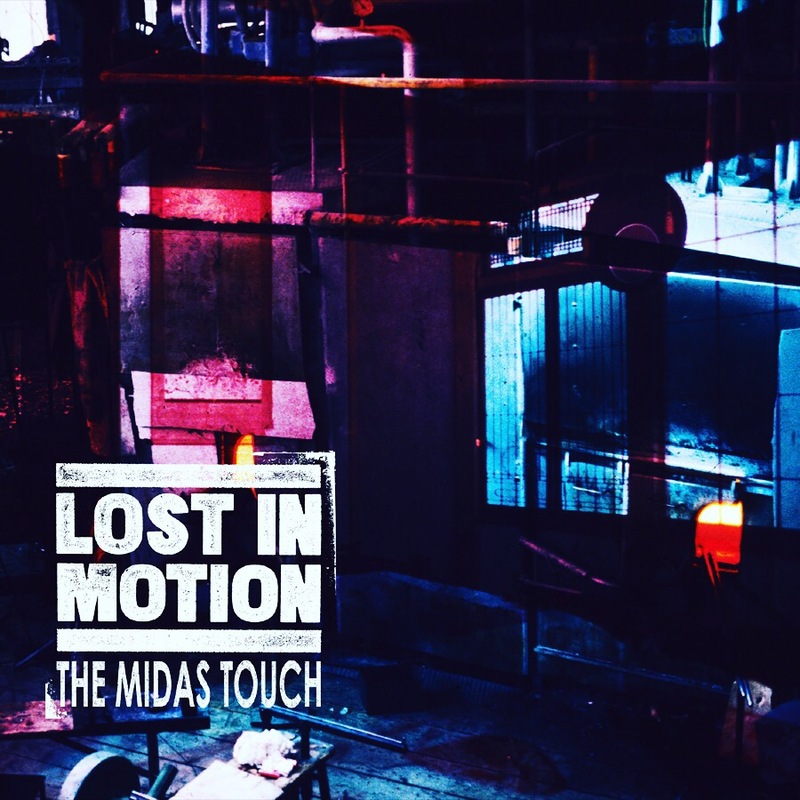 Alt-Rock band Lost In Motion have released their newest single ‘The Midas Touch’ from their forthcoming album. One thing that Lost In Motion bring to their track is a flowing pace that never runs out of place. ‘The Midas Touch’ brings a groovy rhythm that blends into the subtly darker grunge elements blended into the track. However, while the song is smooth it’s structure does become repetitive as the track progresses. The issue is while this song has the perfect flow and pace that fits the lyrical aspects, the repetitive style does make the song lose its spark towards he end. This isn’t to say the track isn’t good, the track is a great example of Lost In Motion’s style and is definitely worth a listen.